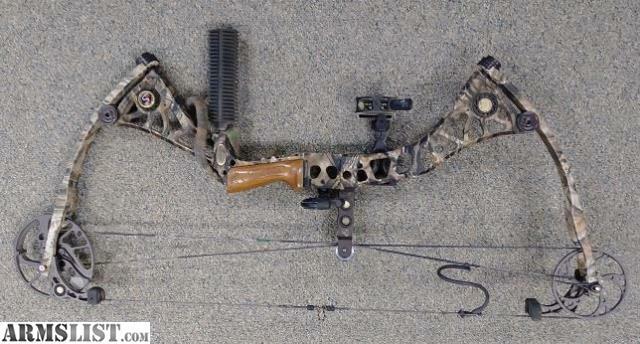 ARMSLIST - For Sale: Mathews Dxt Solo Cam bow. For Sale: Mathews Dxt Solo Cam bow. Mathews Dxt 70lbs R/H compound bow.